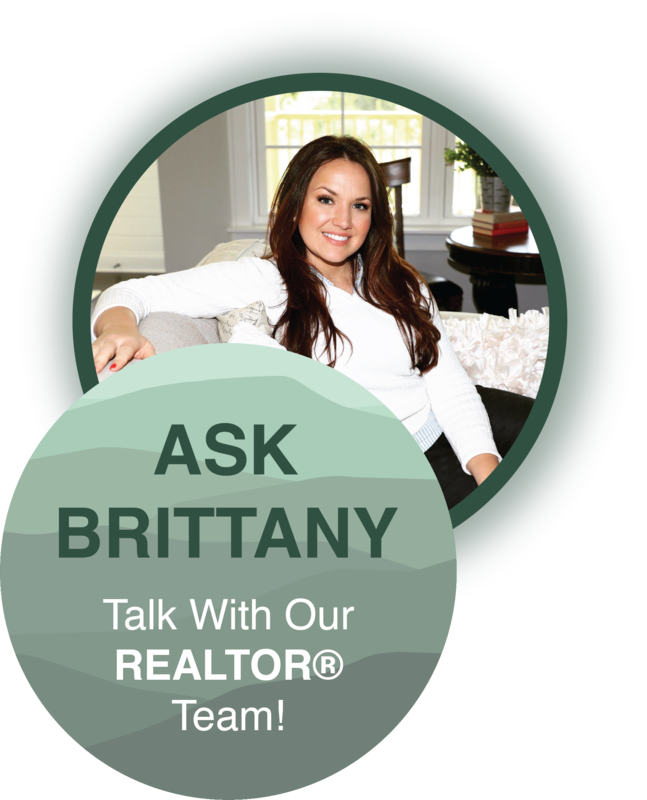 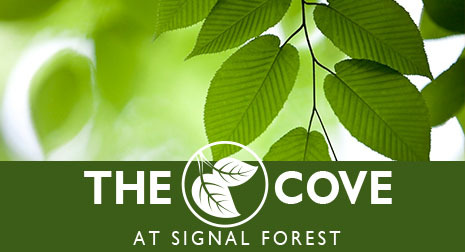 High atop Signal Mountain tucked away in a secluded neighborhood is where The Cove at Signal Forest can be found. 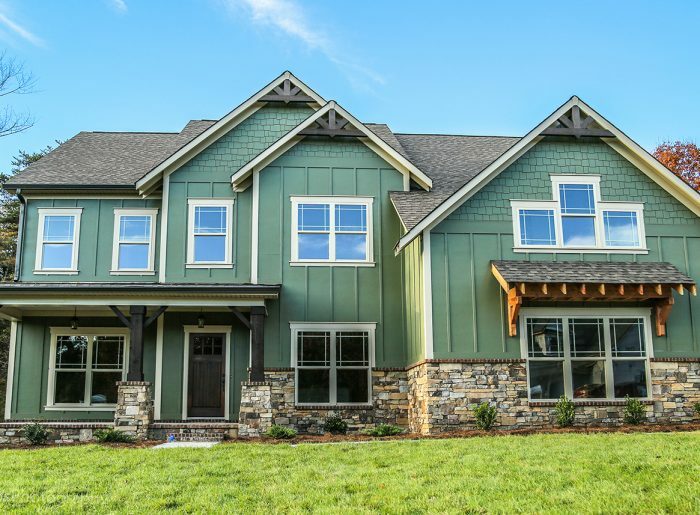 Featuring beautiful, large homesites and luxurious finishes and styles, this mountain-top private community is a destination for those that want to live above it all. 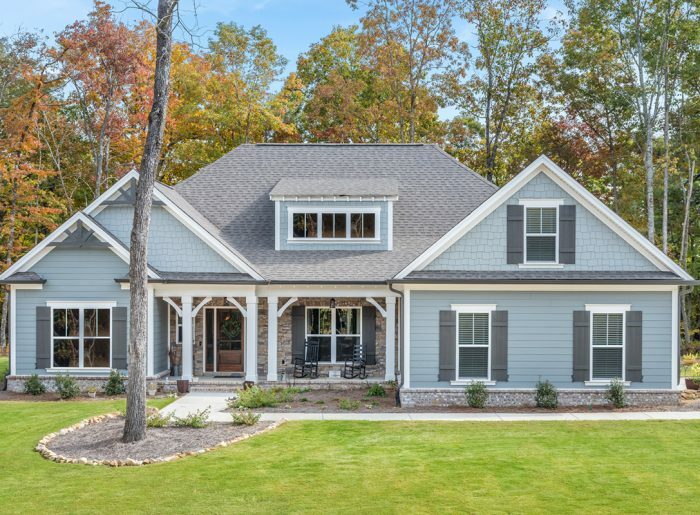 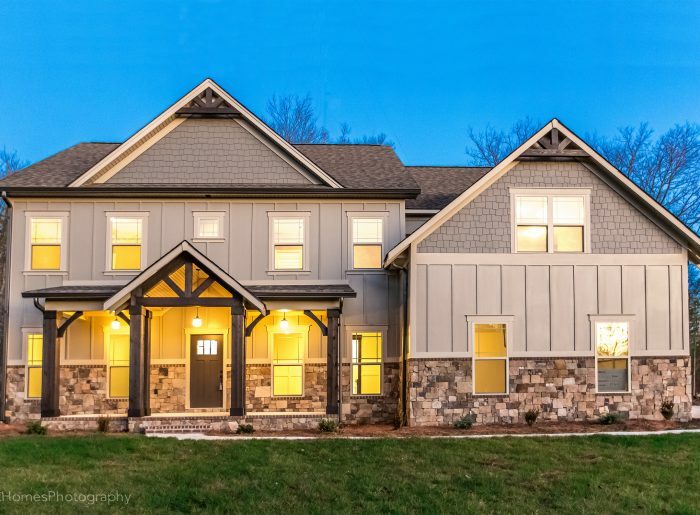 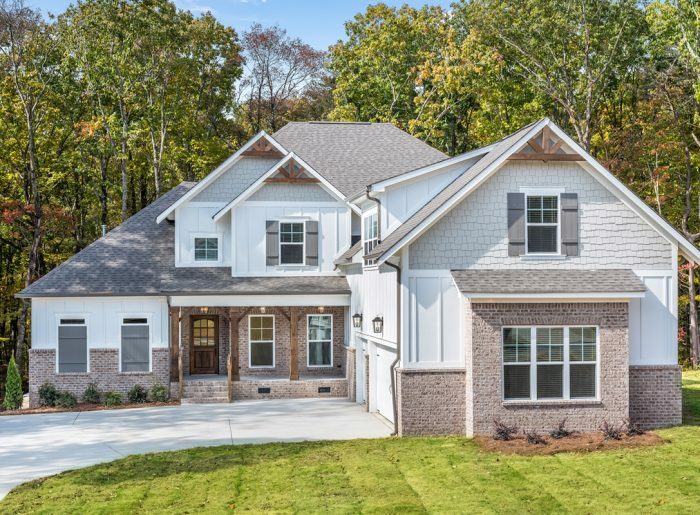 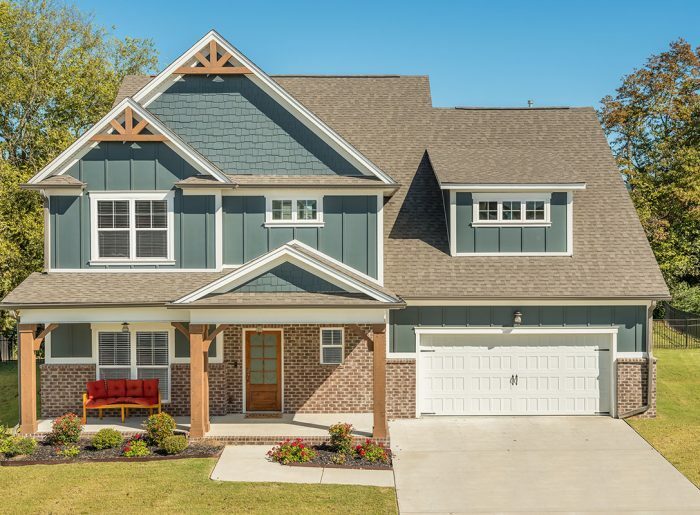 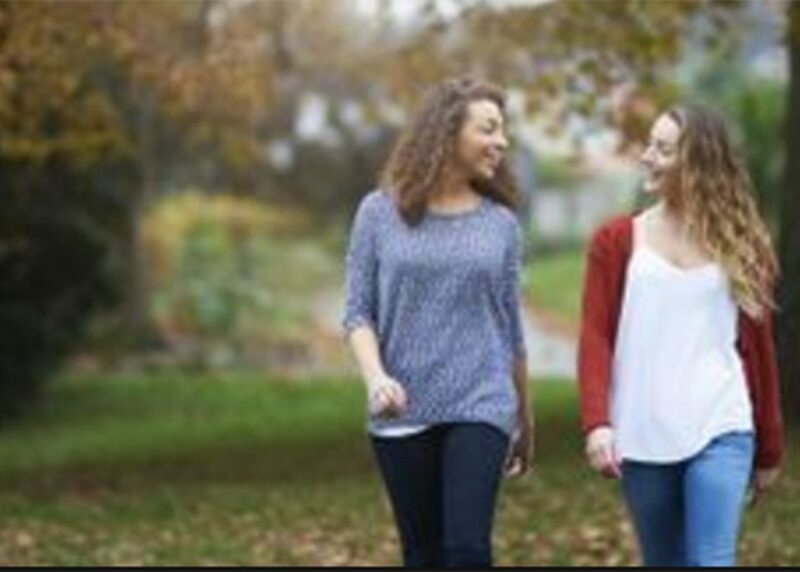 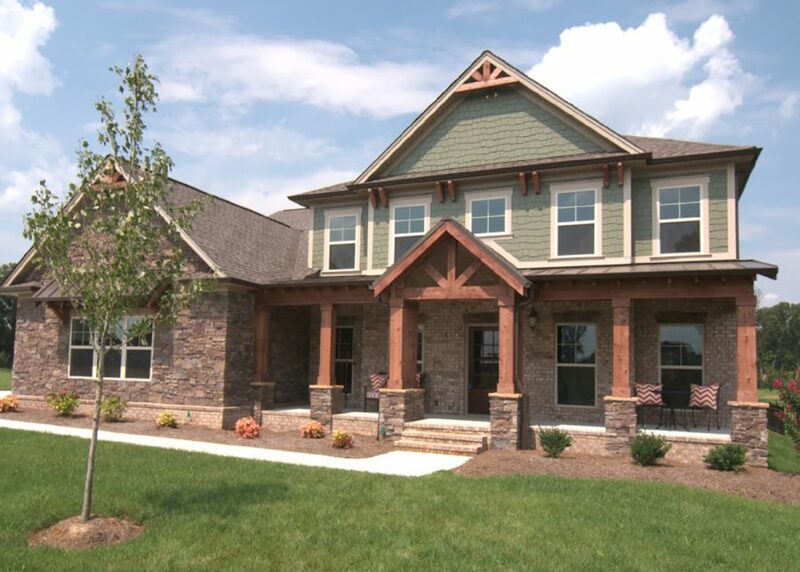 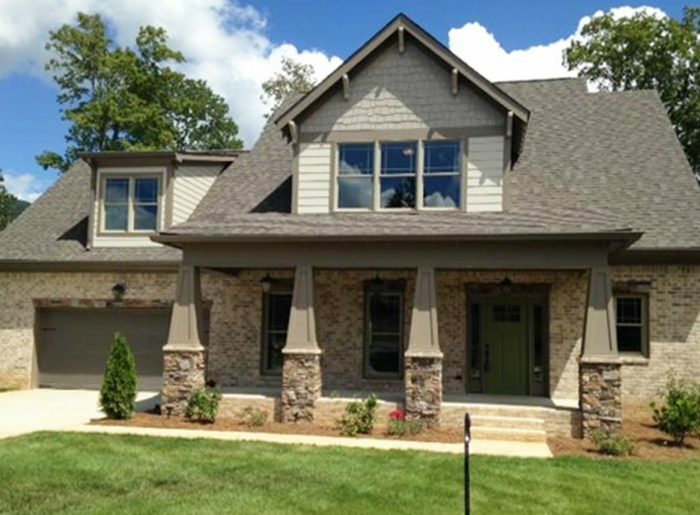 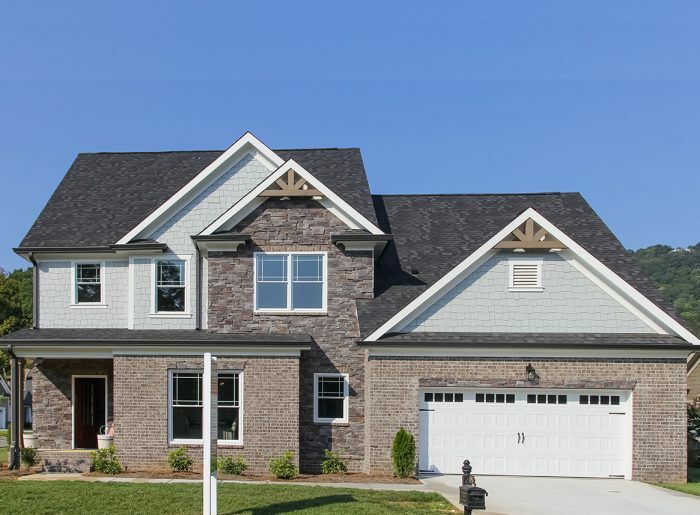 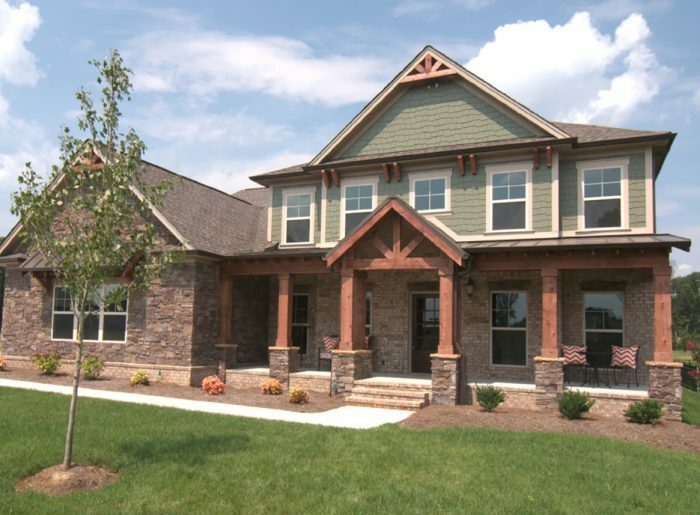 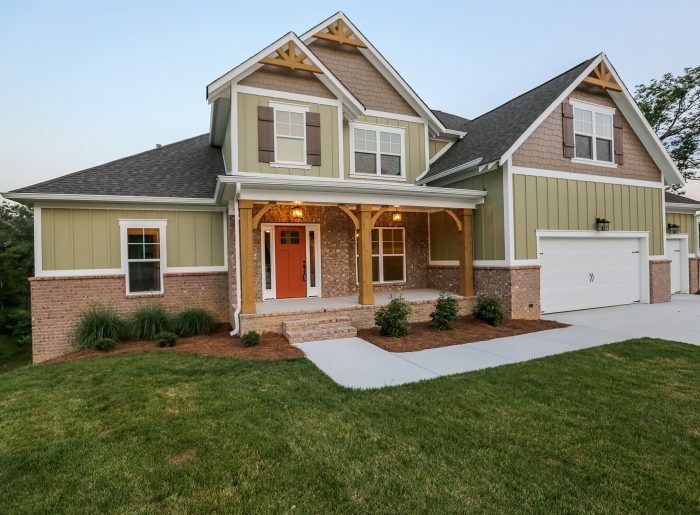 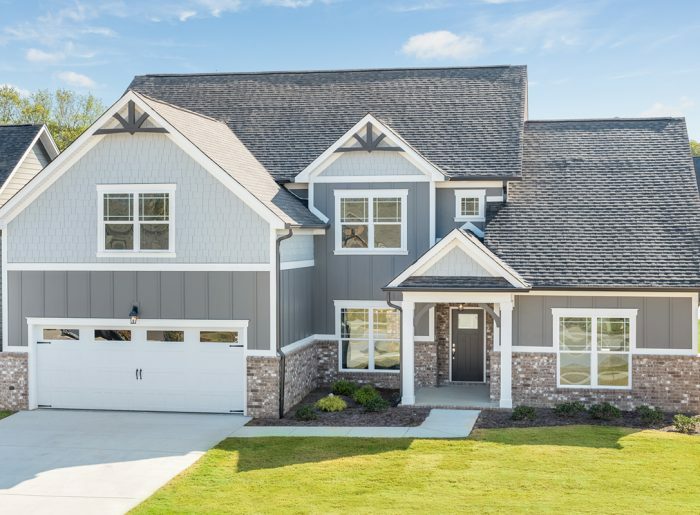 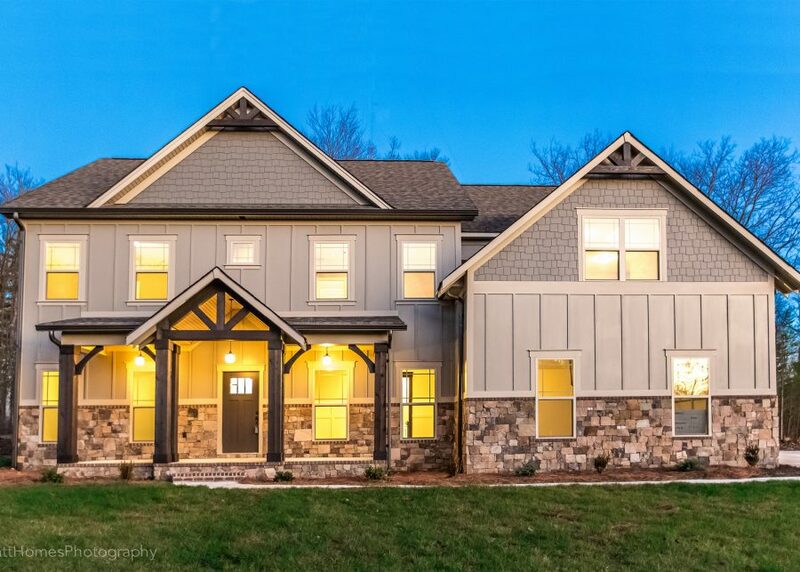 Close to the town of Signal Mountain with its rich history, The Cove at Signal Forest is an addition to Signal Forest – the highly sought-after community with its access to the best of schools and nationally recognized outdoor activities. 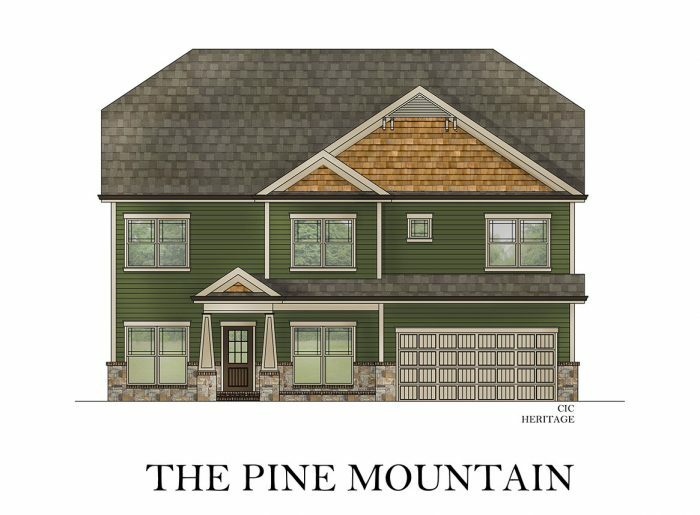 From the City of Signal Mountain take Taft Hwy to Corral Rd (Turn Right) Signal Forest Drive will be on the Right.